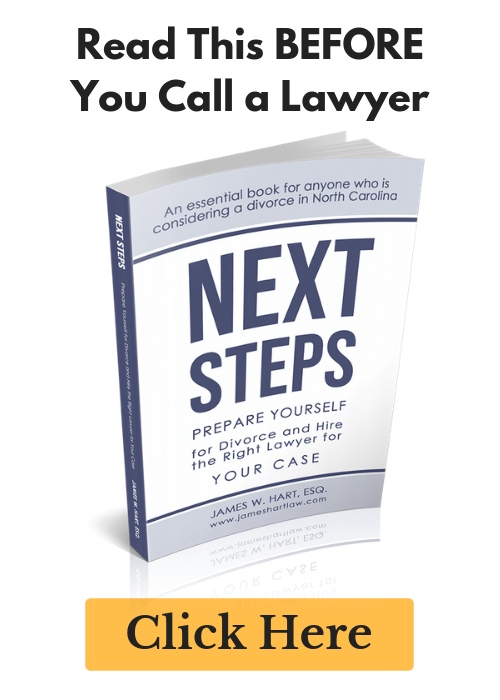 What should you bring to your meeting with a Divorce Lawyer? - The Hart Law Firm, P.A. I often get asked about what documents or other information my clients should bring with them to their initial assessment with my office. Some lawyers will tell their clients to bring “anything you thing would be helpful to help me understand your case,” although that is a pretty general statement, and doesn’t help the client. Tax Returns are an essential element of Divorce Planning – Not only do they show how much money you and your spouse make, but they also can help an attorney to find pension plans, retirement accounts, investment accounts and other assets (real estate, businesses, etc.). The tax returns may also assist the attorney in determining how much alimony and child support you might receive, or might have to pay. I recommend that you provide the last three (3) years returns, together with W-2’s, 1099’s, K-1’s, and any other attachment to the return. Information about Pension Plans – If you or your spouse have any retirement accounts, including IRA’s, 401(k)’s, defined pension plans, or any other plans, make sure to bring a copy of the account statements and/or plan documents. We can look at these statements to see what, if anything was contributed to the plans over the pasty several years, whether the employer is making contributions. Often times, I have clients that just bring in the front page of the statement – please bring the entire statement, transactions and all! Bank Statements and Investment Statements – Bring with you the most recent statements for all bank accounts, including checking and savings accounts, money market accounts, and certificates of deposit. If you or your spouse has any credit union accounts, these statements will also contain information about loans you have through the credit union. If you use Quicken or Microsoft Money to track your accounts, a printout from that program showing itemized transactions would be extremely helpful as well. Statements help to show if there are any recurring deposits for paychecks, pension benefits, investment proceeds/dividends/interest, or social security payments. Pay Stubs – Provide as many paystubs as you can find, but at a minimum you wont to bring with you 3 months for both you and your spouse (if this is possible). 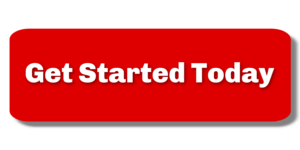 Pay stubs will show any bonuses or commissions received, expense reimbursements (i.e. mileage, cell phone, etc. ), and what other deductions are made (i.e. transfers to accounts you don’t know about?). Pay stubs also reflect health benefits, cafeteria-type plans, and retirement deductions taken from your pay on a regular basis. Real Estate – The biggest thing with real estate is to provide current mortgage statements that show the amount owed, the amount in escrow (for taxes or insurance), the interest rate on the loan, and the name of the party primarily responsible for the loan. If you have any Hud-1’s, bring those along as well. We can usually find your Deed’s online at a county website, but if you can provide them, it is helpful. Miscellaneous – Write down any questions or concerns you have prior to your assessment and try to stay calm. At The Hart Law Firm, P.A., our goal is to make our clients comfortable and give them information that will help them to make informed decisions. Other Items you May want to Bring – These are documents that aren’t listed above, but are required in the event a lawsuit must be filed in Wake County. For a Child Support, Alimony, or Post-Separation Support lawsuits, the following documents must be produced (some of the documents are listed above). Documents reflecting ownership of stock or stock options. I know this list is exhaustive, but it is a complete list of pretty much every document you would even need to bring with you to your lawyer’s office. You may also want to fill out a Financial Affidavit and/or Equitable Distribution Affidavit to bring with you as well.